In the past few years, SpeedTree has become an integral part of the pipeline of most major VFX studios, and mastering it has become an vital skill for environment artists, matte painters and CG generalists. 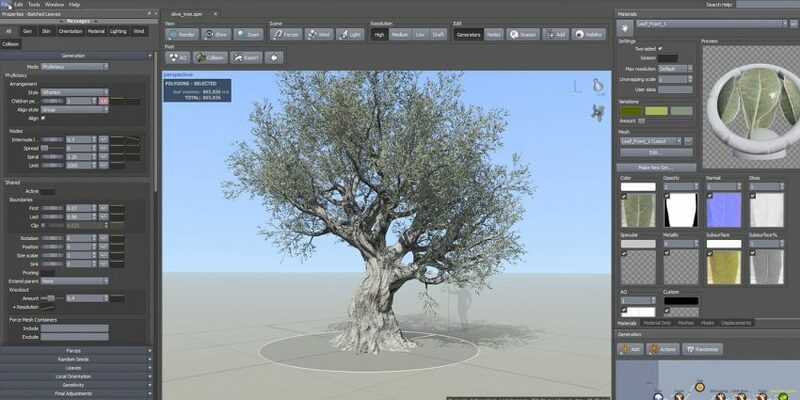 The release of version 8 marks the complete evolution of SpeedTree Cinema as a plant creation software that’s specifically geared toward the VFX industry. 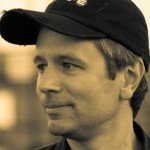 We’re excited to have Emmy and VES award-winning VFX supervisor Eran Dinur back to lead our new SpeedTree Techniques for VFX course at fxphd. It offers all the knowledge and skills required to model and animate detailed, high quality trees and plants for visual effects. By creating several different tree types, students will become familiar with essential areas like generation modes, curves, variance and leaf meshes, as well as wind and growth animation. Special focus will be given to new features in version 8, like seasonal variations, shape control, lighting, multi-pass rendering, and PBR materials. As with many of the applications covered here at fxphd, you can run the full version of SpeedTree on our VPN. We offer this software for members, allowing them to connect to our server and license the full version of the software to run on Linux, Windows, or OS X. The software may be used for learning, but cannot be used on either paying or unpaid projects, other than building shots for your reel. Eran Dinur is an Emmy and VES award winning VFX supervisor, and the author of the popular book The Filmmaker’s Guide to Visual Effects. He has lead Brainstorm Digital’s team on over 35 films and TV series, including The Wolf of Wall Street, Boardwalk Empire, The Greatest Showman, Wonder Wheel, The Lost City of Z, Papillon, Hostiles, Triple Nine Limitless, Café Society, The Men Who Built America and more. Before joining Brainstorm Digital, Eran was senior compositor at Framestore NY and ILM Singapore, where he worked on films such as: Transformers: Revenge of the Fallen, Surrogates, Terminator Salvation, Star Trek, Iron Man and Indiana Jones and the Kingdom of the Crystal Skull. Great course, but I can’t find an option to buy it? Is there any possibility to buy this course and download the lessons? Or can you send me a price and billing details?